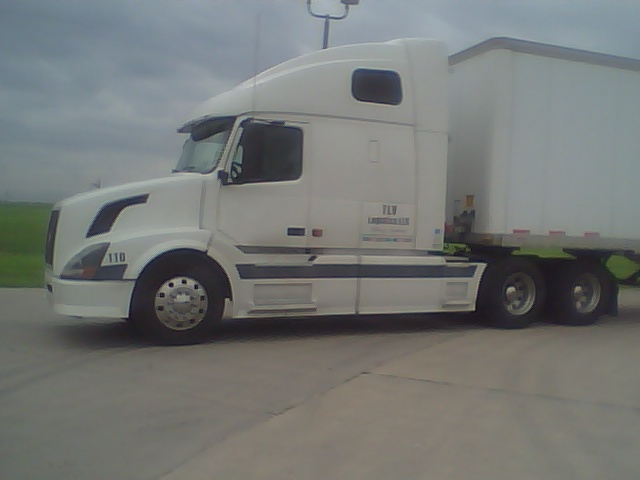 Now hiring drivers with a class A- CDL for regional positions. Flexible time off, home most weekends, possibly past the house during the week also. Pay based on experience: $0.32 - $0.40 cpm loaded and $0.24 cpm empty. Student drivers and those with less than one year experience will be considered. Must be over 21 years of age, be able to pass a drug screen, and have a clean MVR. Fill out the documents and return them to us via email or fax. Note: You must fill out a separate employer request form for each employer you've had in the last 5 yeas.